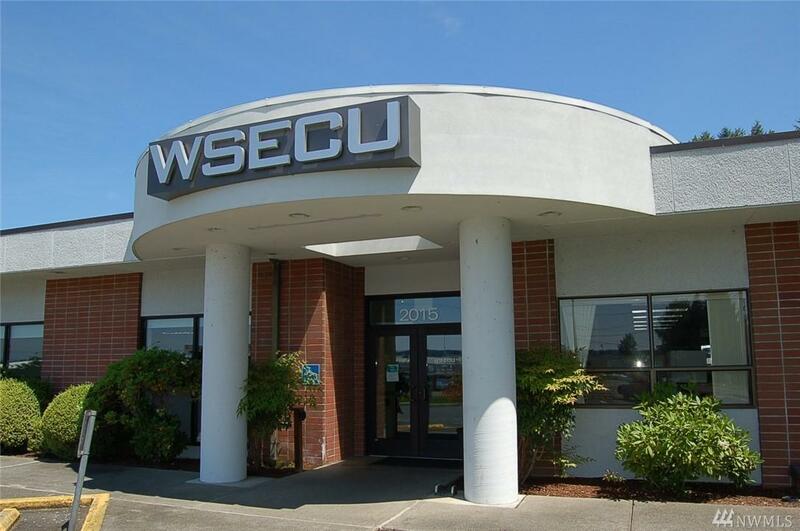 Beautiful investment property with first class tenants. 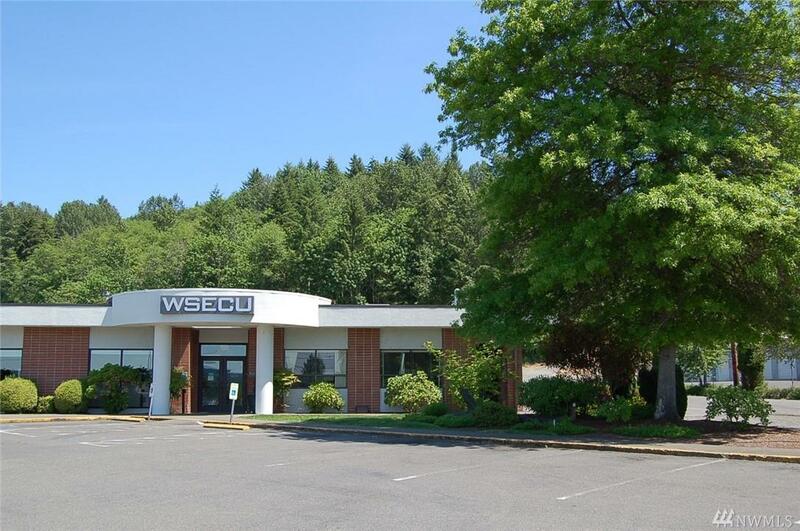 Main suite is leased by Washington State Employee Credit Union. 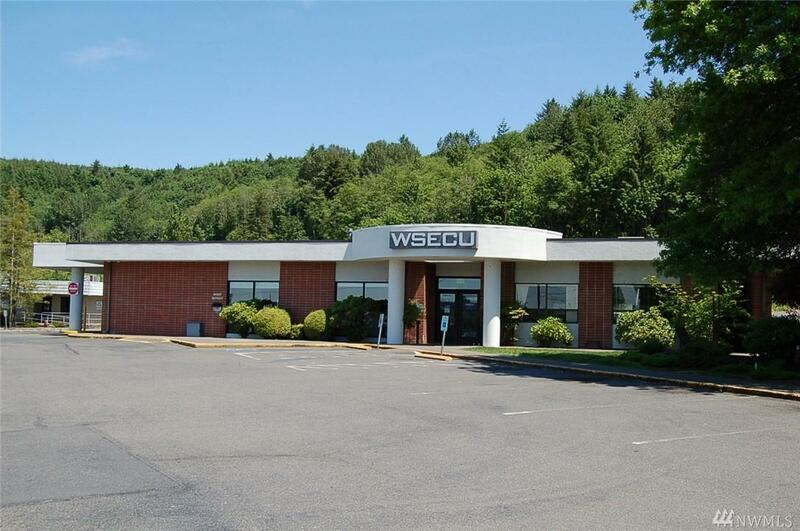 The second suite is leased by Lewis County PUD. 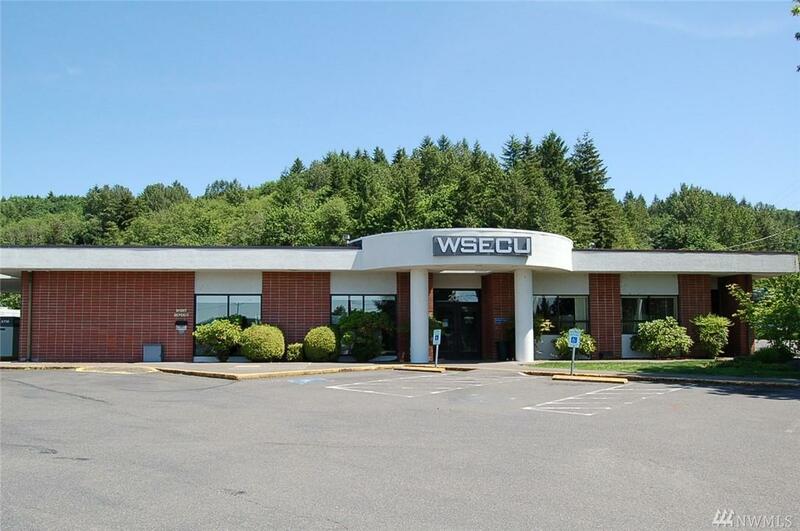 6776+/- sf fully leased in Chehalis with tons of parking and visibility. Kresky is a major thoroughfare paralleling I-5, connecting Centralia to Chehalis.